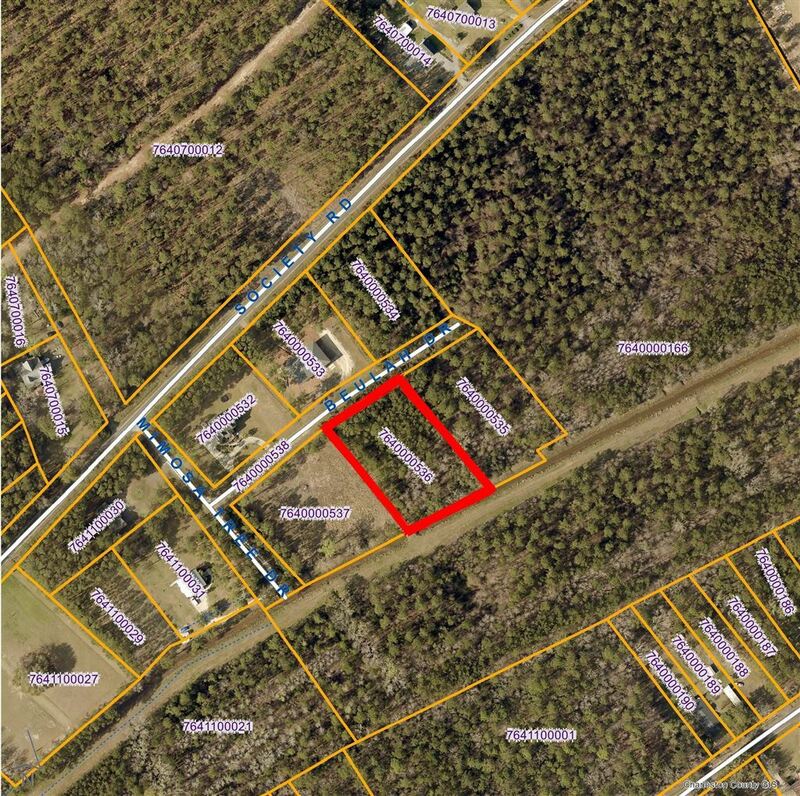 Lot 5 Beulah Drive is a nice lot and a great location. 5 minutes from the shops and restaurant on main street. Come enjoy all the Village has to offer.